UkrSibbank BNP Paribas Group said Tuesday it was able to collect approximately $15,238 through its Silver Coin fundraising program to aid education programs for Ukraine children with Down syndrome. The funding will be used to create a valid learning environment for children with this condition and to train teachers on how to properly teach and manage these classrooms. Some of the funding will also be used for family support and to provide families with access to qualified psychological, medical and educational services and professionals. "It's nice that Silver Coin supports both bank employees and customers. They can often hear words of gratitude for the opportunity to contribute to the support of children with Down syndrome," BNP Paribas Group Deputy Chairman of Retail Business Konstantin Lezhnin said. "The results of the action ... the charity has become a real trend in Ukraine." 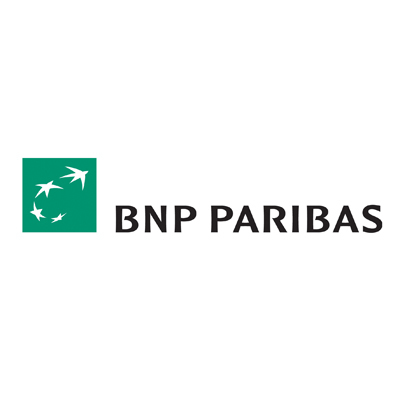 BNP Paribas Group has donated approximately $1.38 million over the past six years to Down syndrome programs.